Yes–Bleaching is safe. Bleaching has been studied to death [with pregnant and nursing women excluded] and has been judged to be safe by multiple studies and clinical trials. 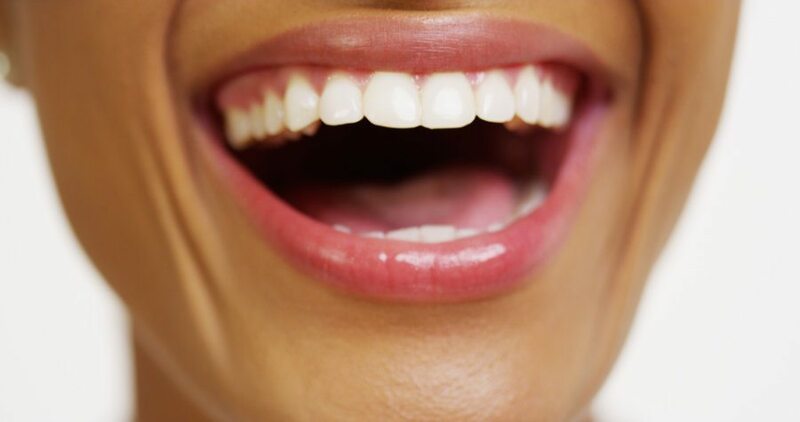 You should never bleach your teeth without having a dental exam, because even the over the counter bleaching can and will destroy the nerve of the teeth if it reaches the nerve canal of the tooth–which could lead to death of or loss of teeth. How would that happen? By bleach passing or seeping through the missing or damaged areas of the tooth like cavities, fracture or wear. Anything that stains a white fabric will also stain teeth: Chocolate, coffee, red wine, blue berries–the list is long. Once you bleach your teeth, it will need to be done again [and again] to maintain the color change. Over-bleaching is another issue–the teeth actually turn a spooky light crystal blue, so pay attention to the final color and give the bleaching a rest every 20-30 days.